February is a big mouth month around Los Angeles. Flashing smiles for cameras on Awards Show red carpets, puckering up on Valentine’s Day, or best case scenario – giving an acceptance speech… Our mouths tend to be a big focus this time of year. Instead of grabbing our favorite go-to gloss for long evenings when our puckers need to last, Angelenos are relying on chunky color sticks. Formulas range from totally matte to satiny sheens—All are long-wearing, draw seamlessly onto lips, and are evening clutch-friendly. 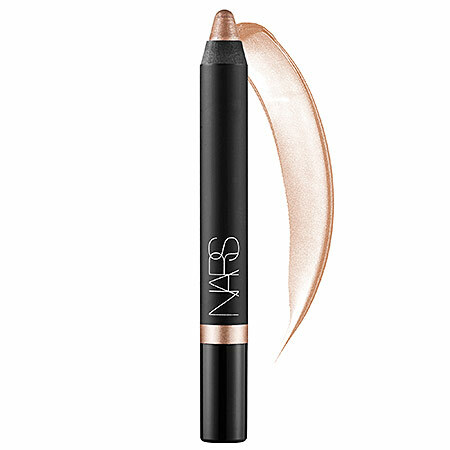 Available in matte or gloss formulas, NARS Velvet Lip Pencils are a godsend, day or night. Some have shimmer, others give a natural wash of color. All have vitamin E, hyaluronic spheres, and a smooth buttery texture. 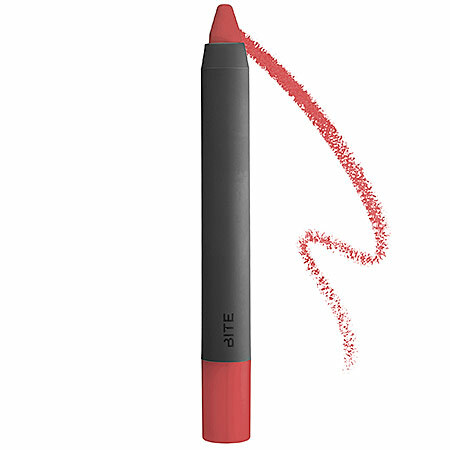 The BITE formula delivers a modern matte look. Gorgeous with a shimmering or smoky eye. Plus it’s packed with resveratrol for long-term anti-aging benefits. And the pencils are made exclusively with nurturing food-grade ingredients, said to be healthy enough to eat. Love this limited-edition tint! A shade of pink that’s natural, sheer, and different on every woman. 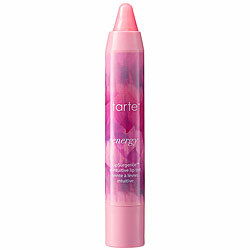 The formula works with skin’s natural pH, giving lips a vitamin-rich, plumped, personalized pink. Plus, it’s got a natural minty taste – so kiss with confidence! ALL OF THE ABOVE ARE AVAILABLE AT YOUR LOCAL SEPHORA AND SEPHORA.COM. ← MAKE UP FOR EVER: Make Up Bag Remix Tour in L.A. This Weekend! She’s right, these are such a surprise. I always expect them to be dry and chalky, but they never are. Plus there’s something that taps into your inner kid getting to paint your lips with a crayon. So fun. Clinique makes a great line too. Tried them this Sunday! HMMM! Really silky and effective. Thanks foe the great tip. I’ll keep one with me always. These colors are so pretty. I love NARS!